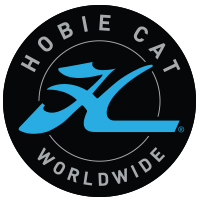 2016 for the Hobie® sailors looks to be another wonderful year. For the Hobie 16 sailors the pinnacle of sailing, a world championships has been announced. It was decided to give the sailors what they were asking for, a quality Hobie 16 World Championships. A 5 star resort, breakfast and lunch included, an enclosed safe playground for the children, quality variety food etc. All for 99USD a day plus local tax, plus a good international airport hub all helped make a decision that was made for the majority of Hobie sailors. We understand some of the sailors will not be able to attend. Though many of the sailors from around the world are happy a decision was made to run the worlds in 2016. The updated web site was made easier to enter, easier to book the hotel, easier to get visas for sailors and families. 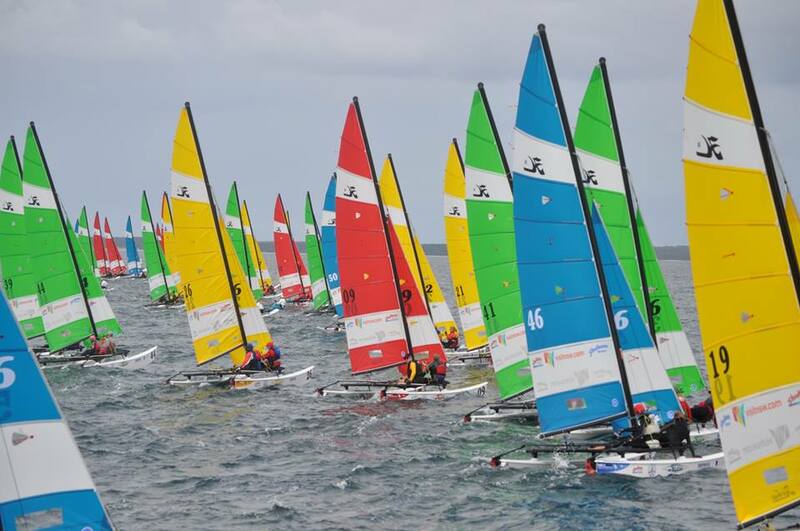 Add to an agreement to run three Chinese Hobie National Championships with government support to assist overseas sailors to attend these future events. This will help us grow the Hobie class in Asia. Another positive for the Hobie class, growth in regions. Hopefully you will understand the decision was not taken lightly, but for the best interest for the Hobie class and for the growth of our class. While our spot is safe and we have very few incidents, the environment we play in can change quickly. We hope people will read ‘Safety is everyone’s business’ as it may assist you in making some important decisions. We look forward to seeing you all on a Hobie regatta in 2016 near you. It is going to be an excellent Hobie racing year.